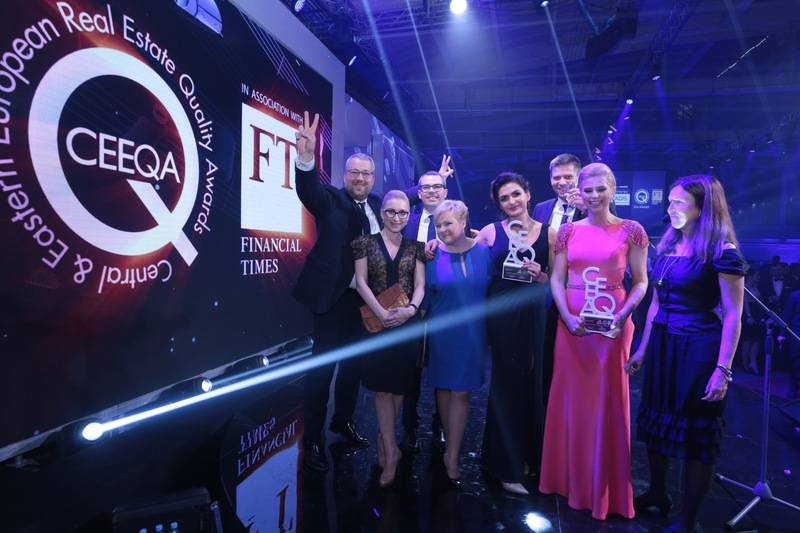  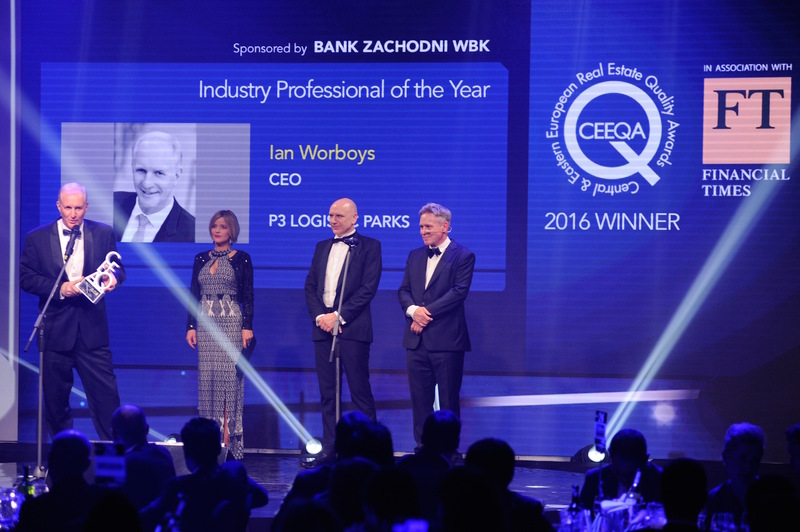 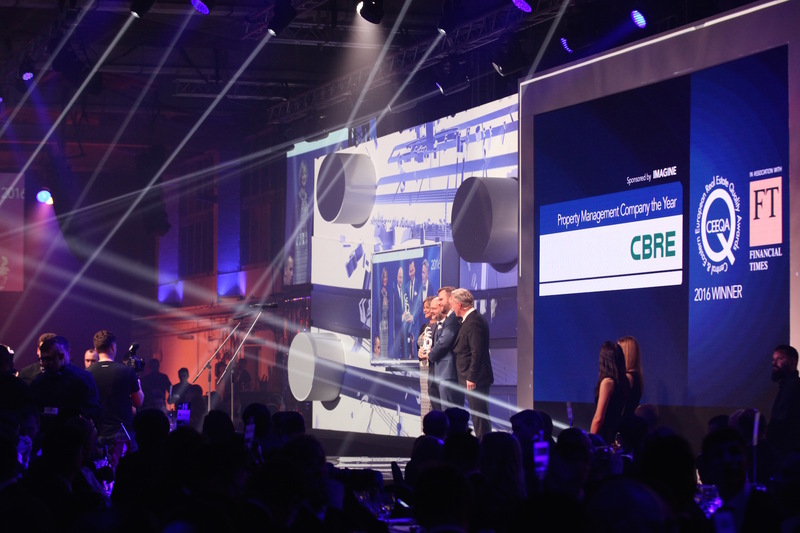 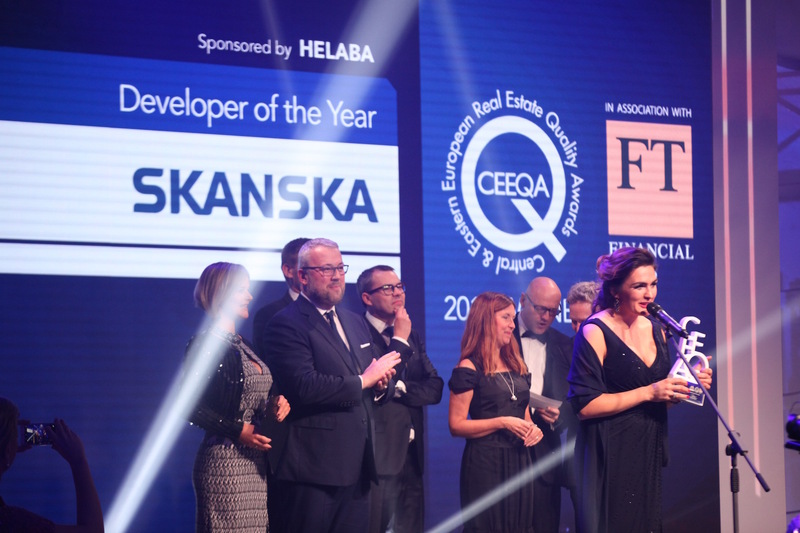 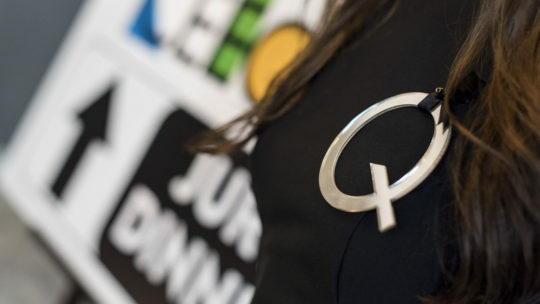 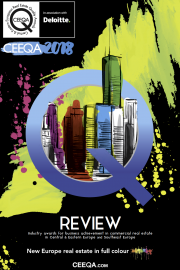 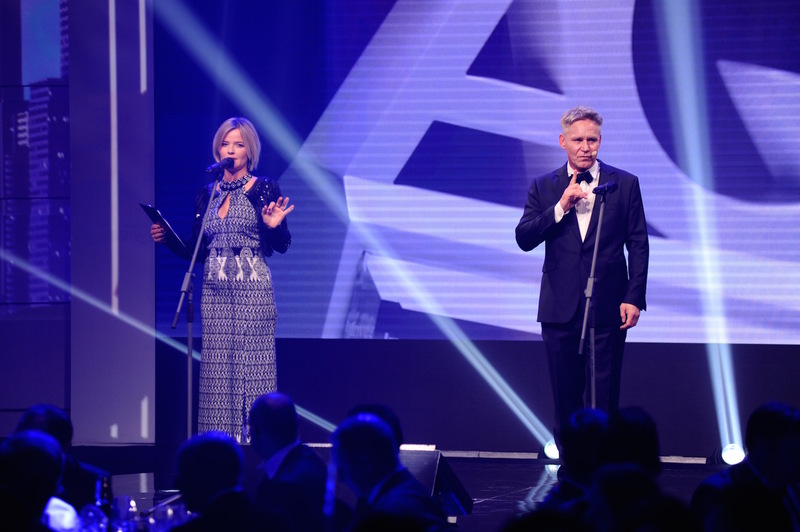 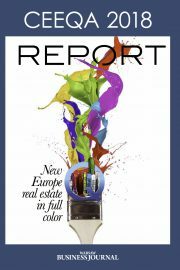 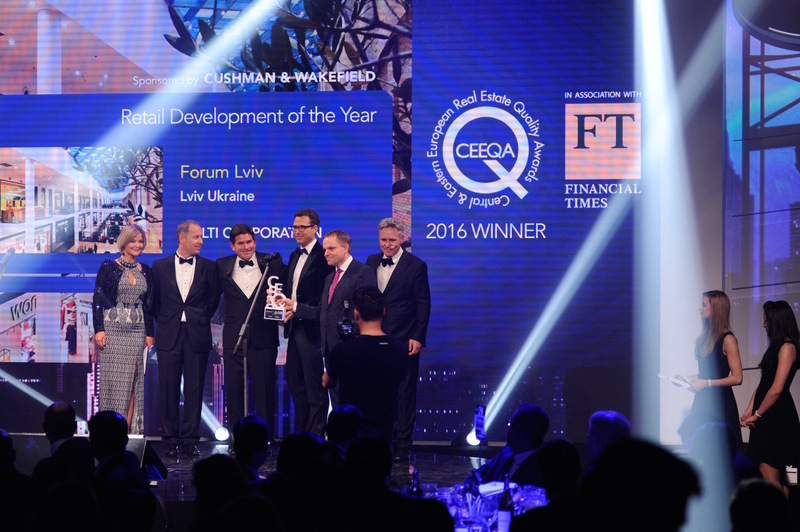 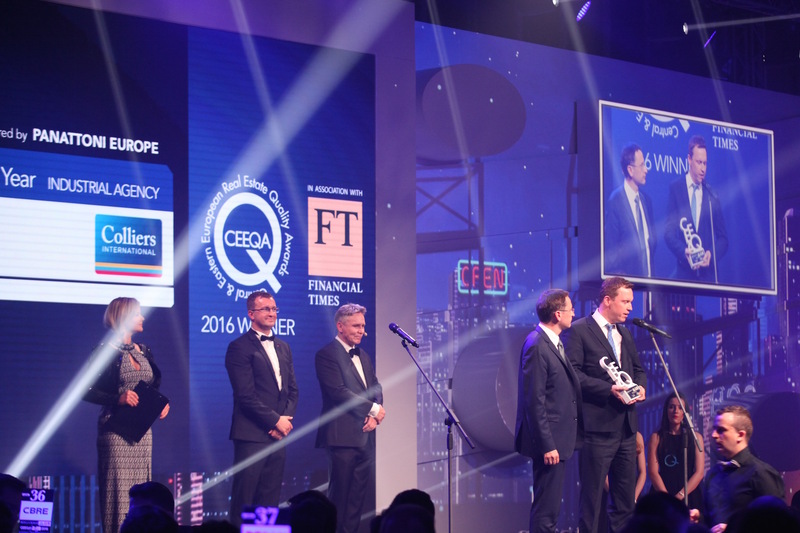 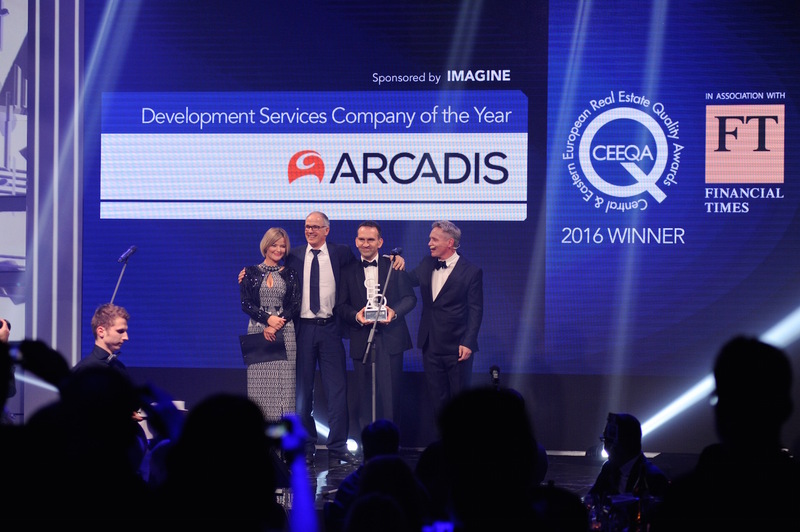 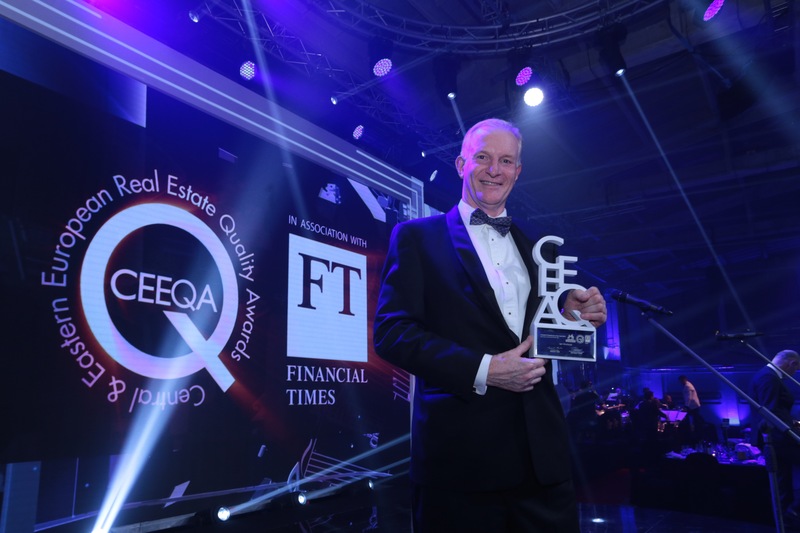 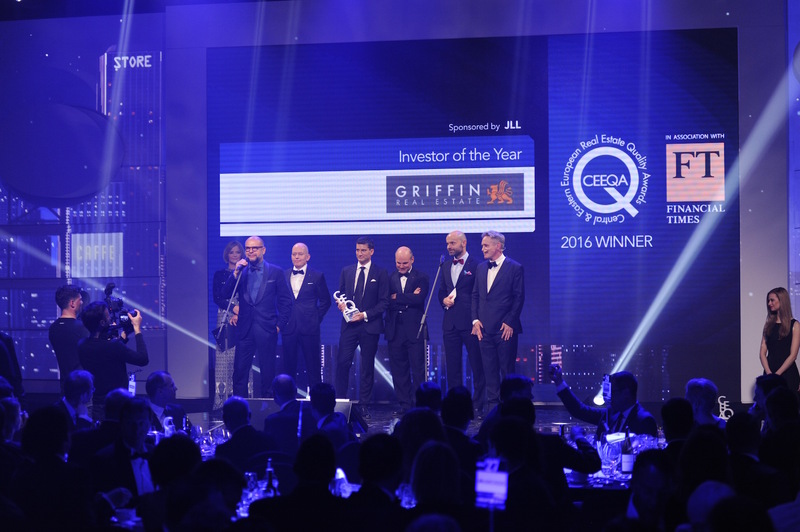 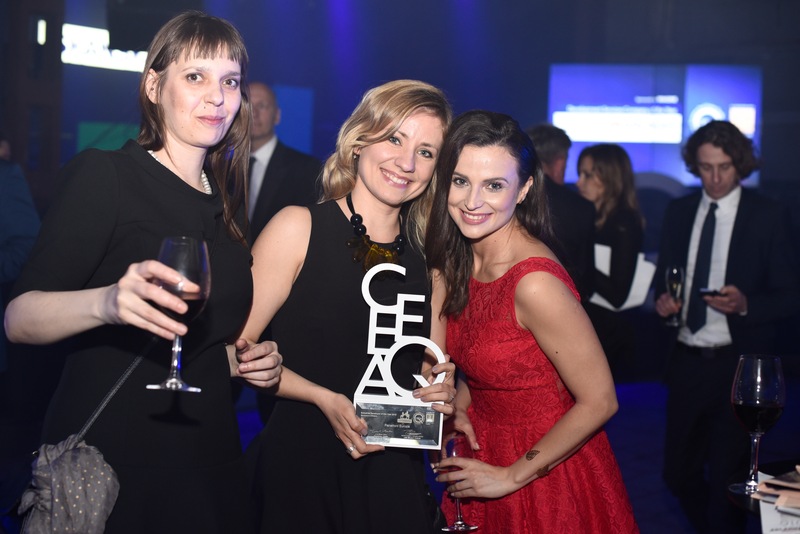 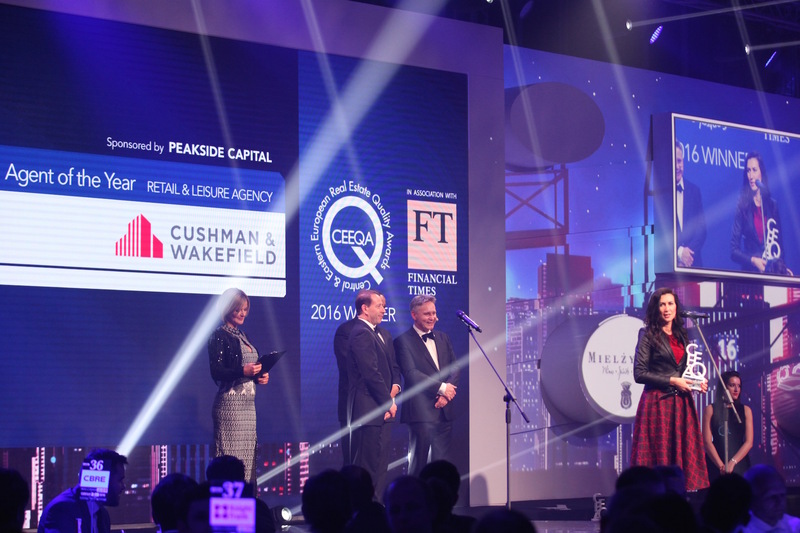 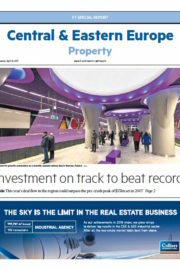 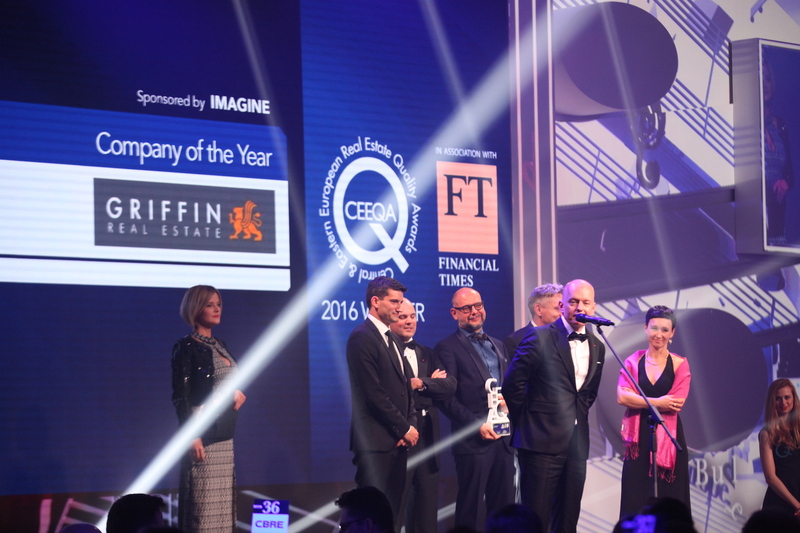 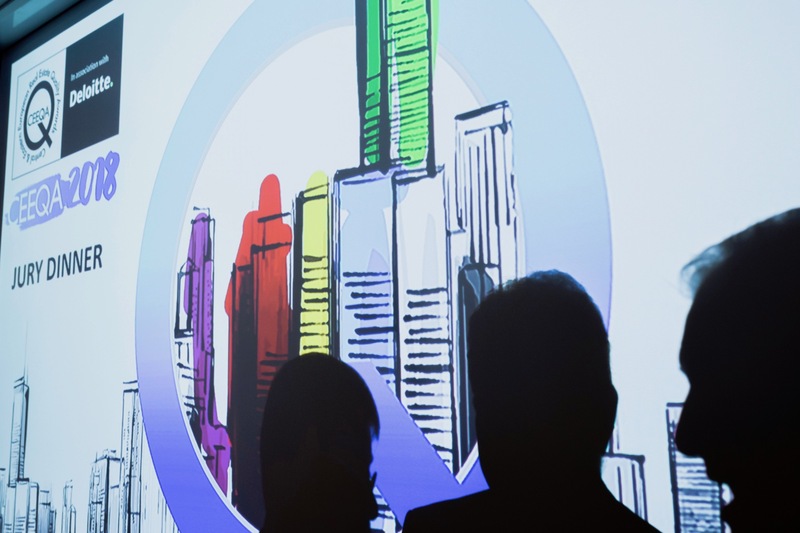 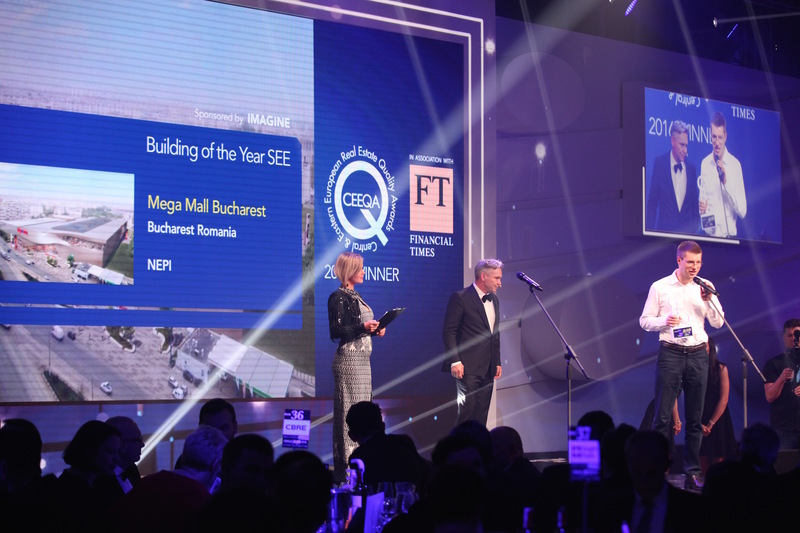 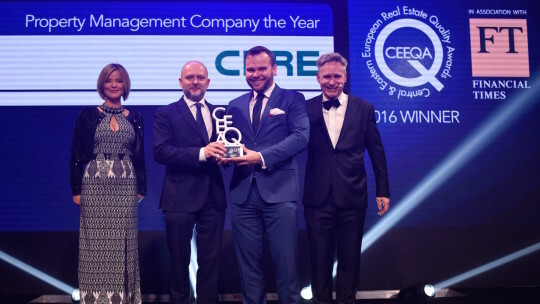 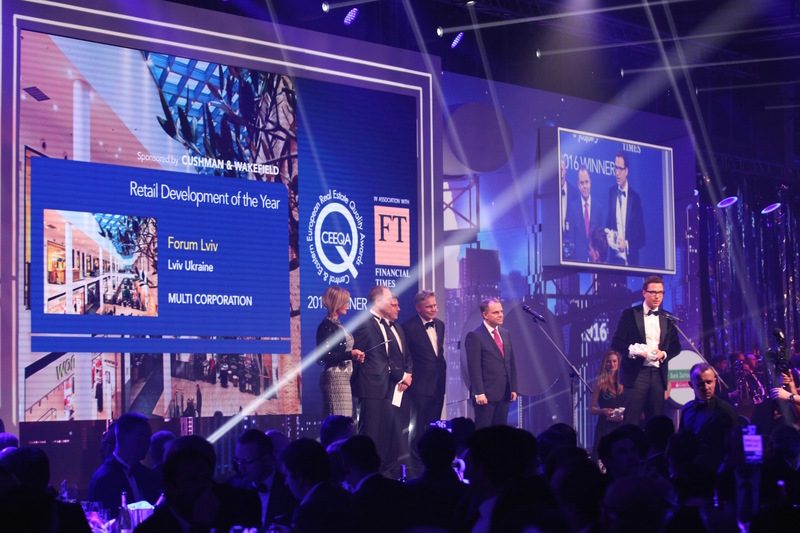 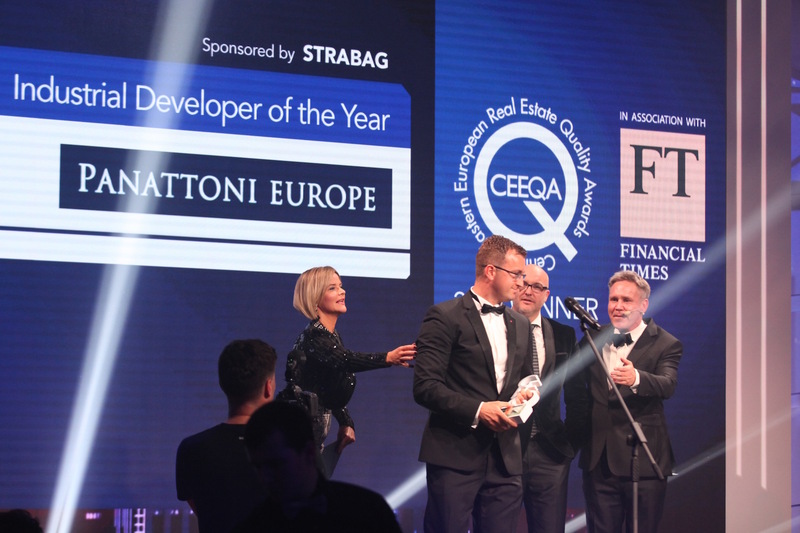 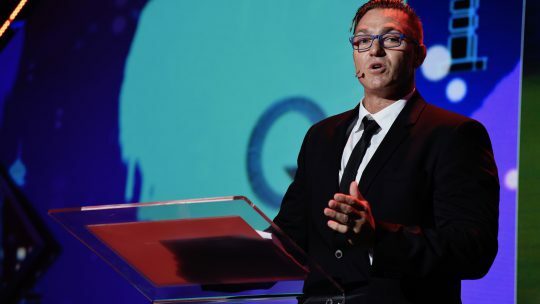 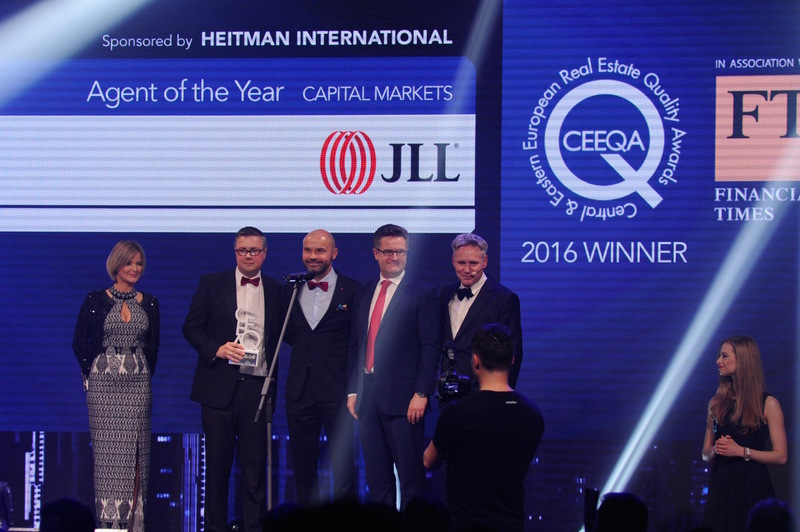 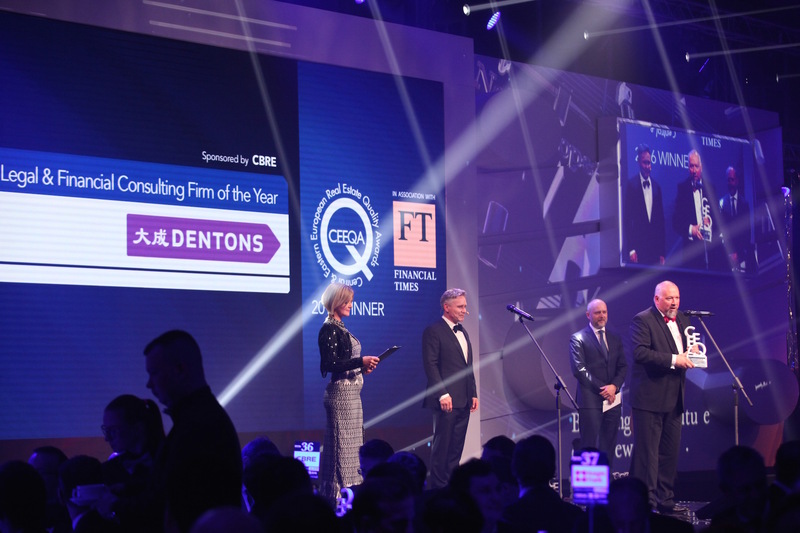 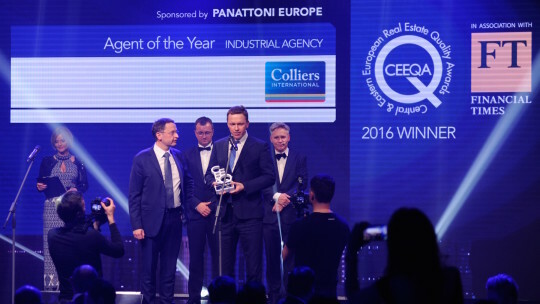 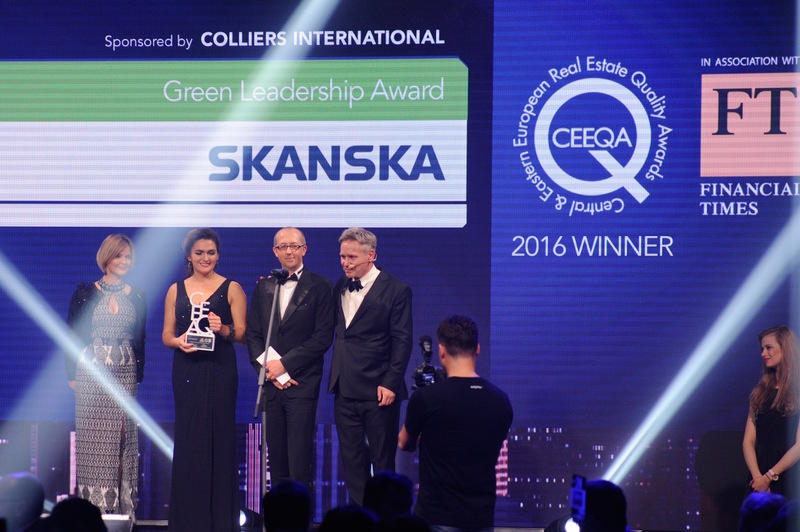 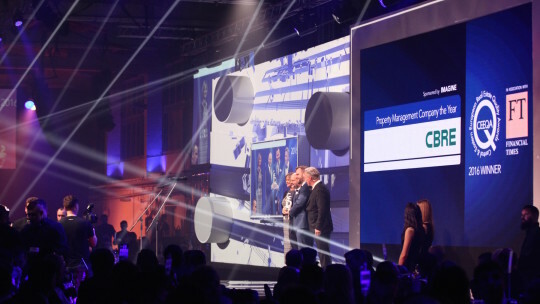 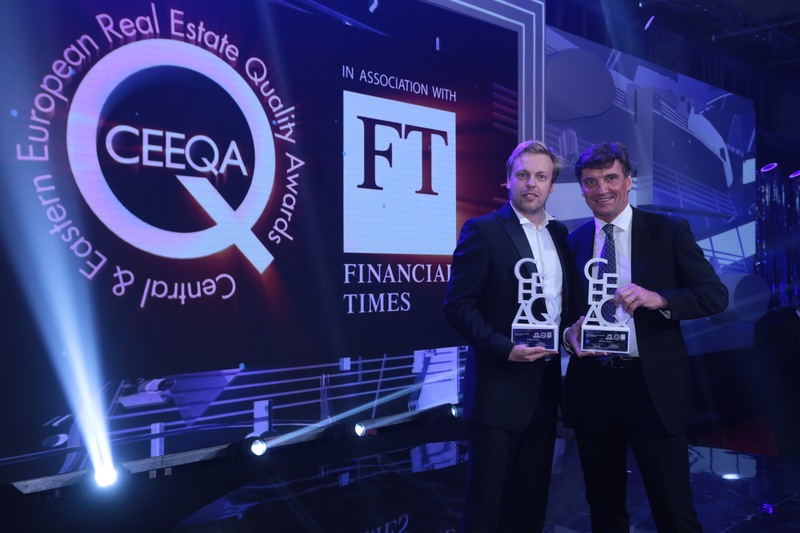 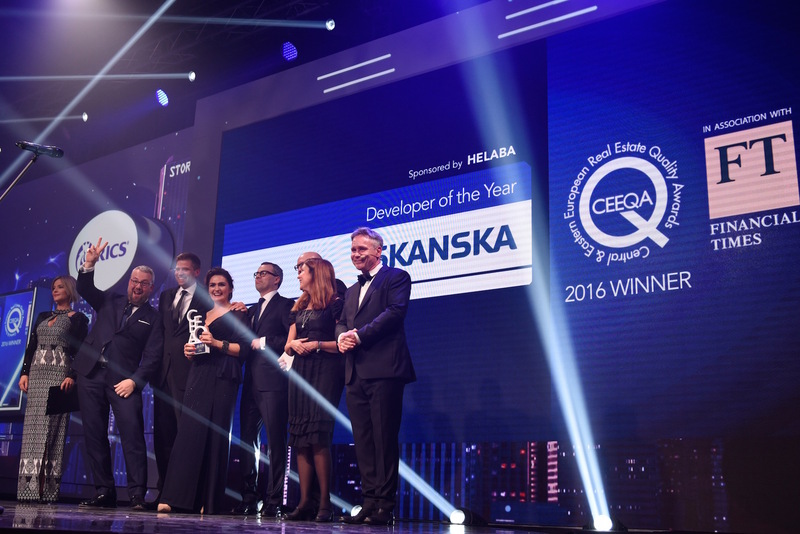 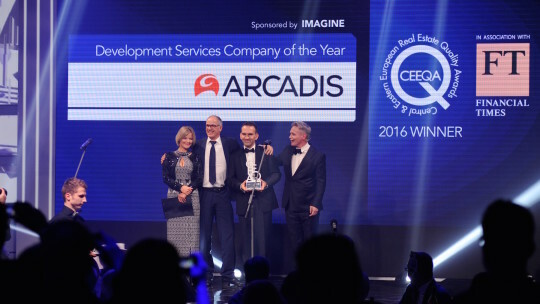 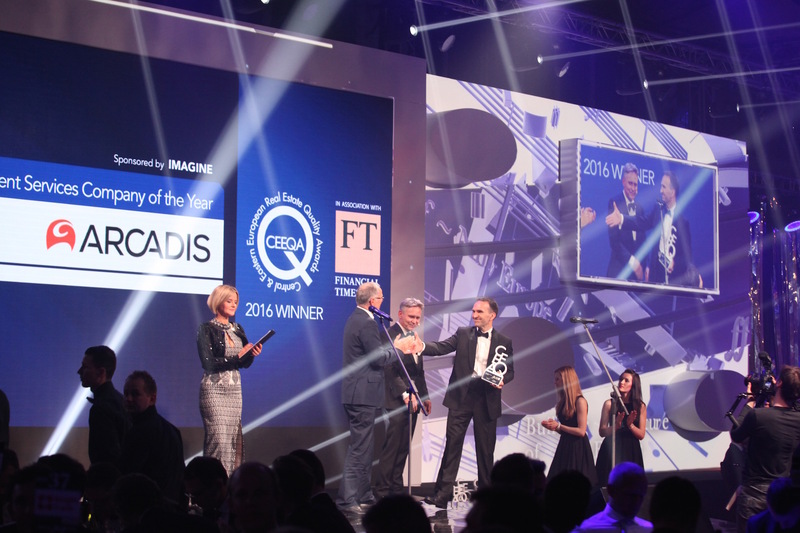 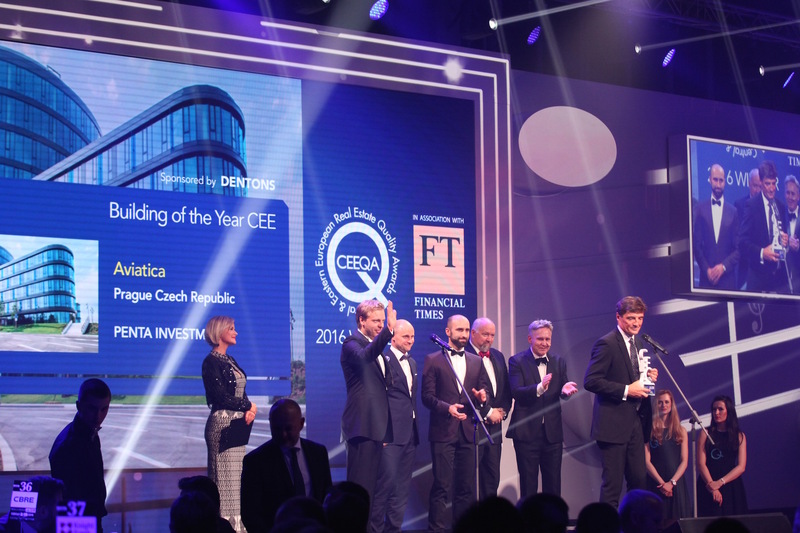 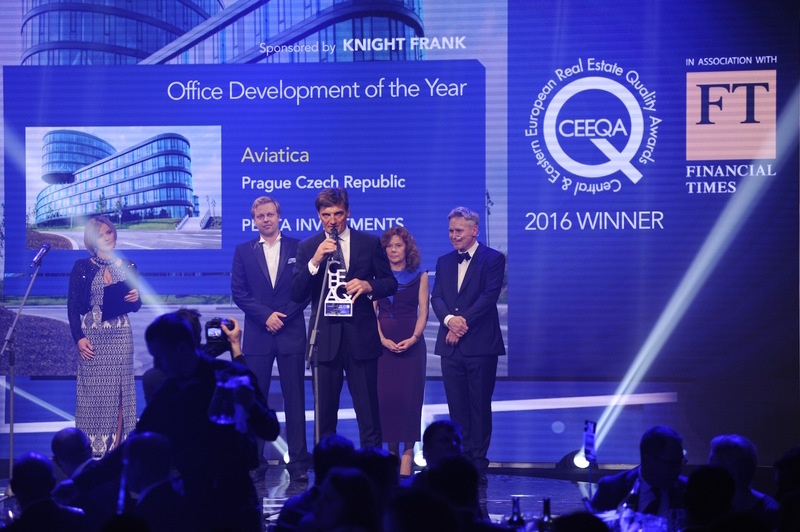 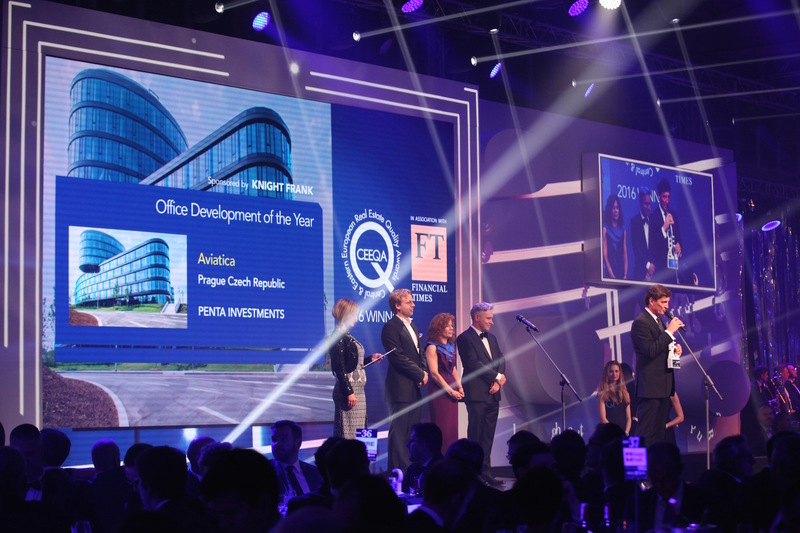 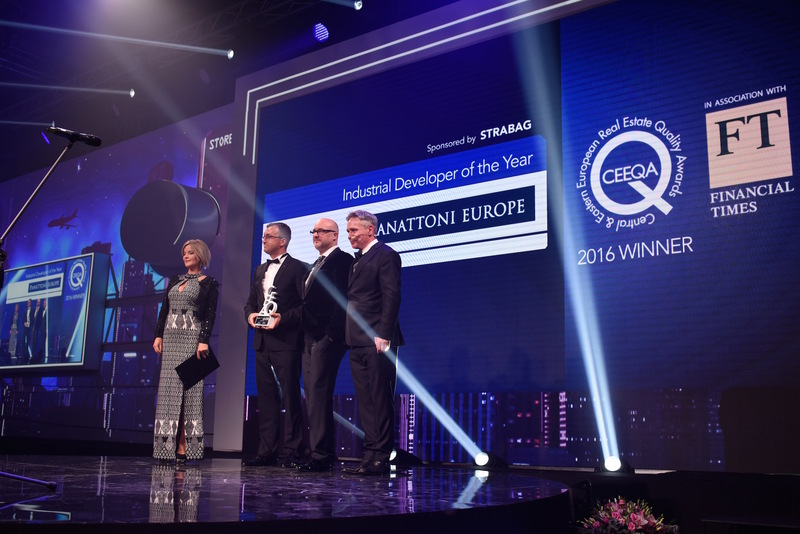 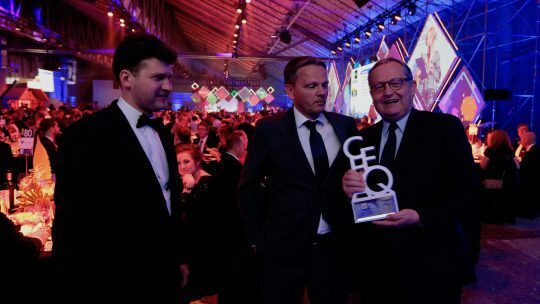 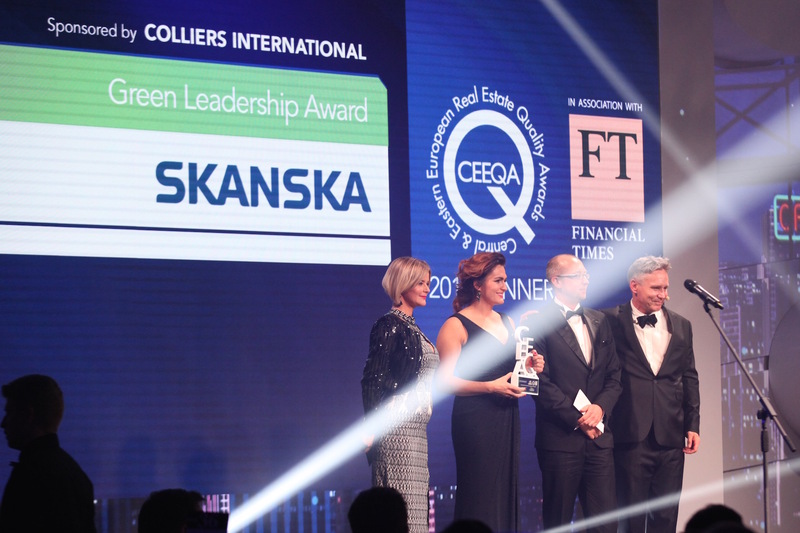 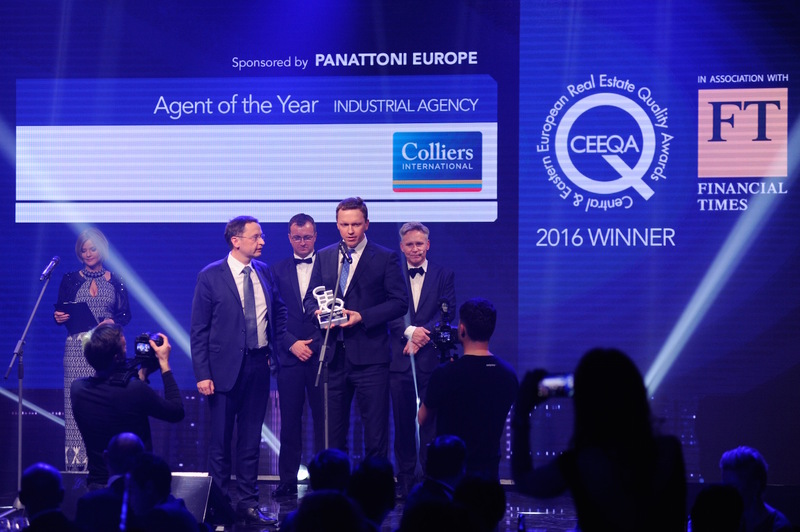 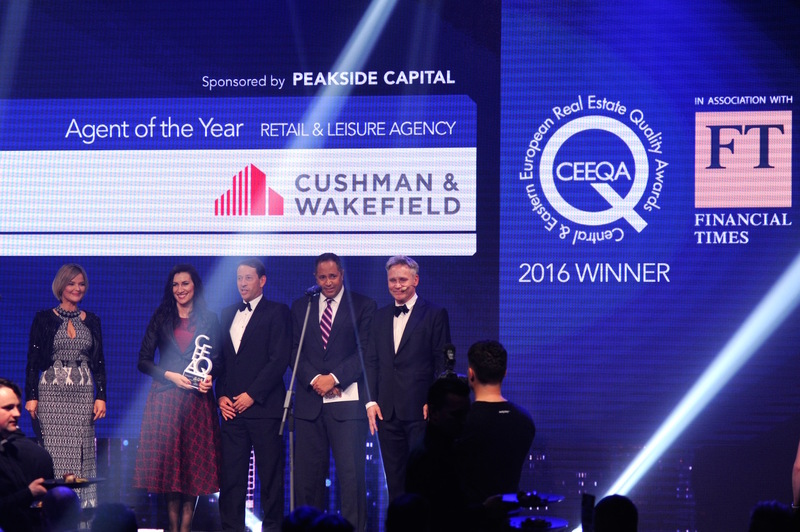 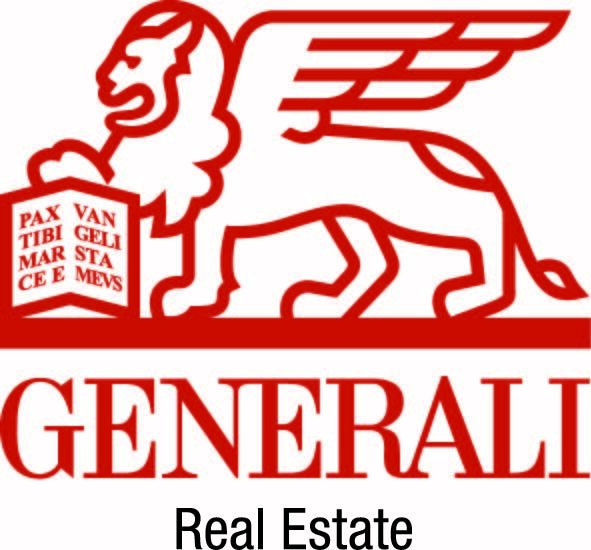 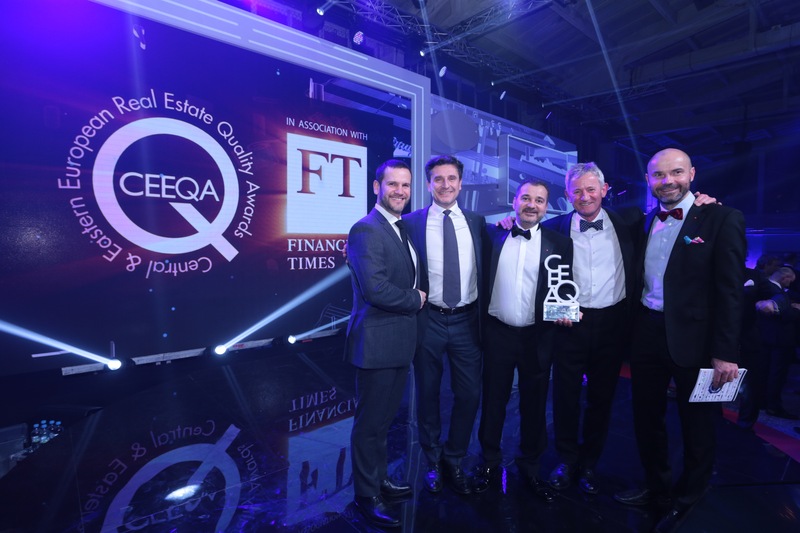 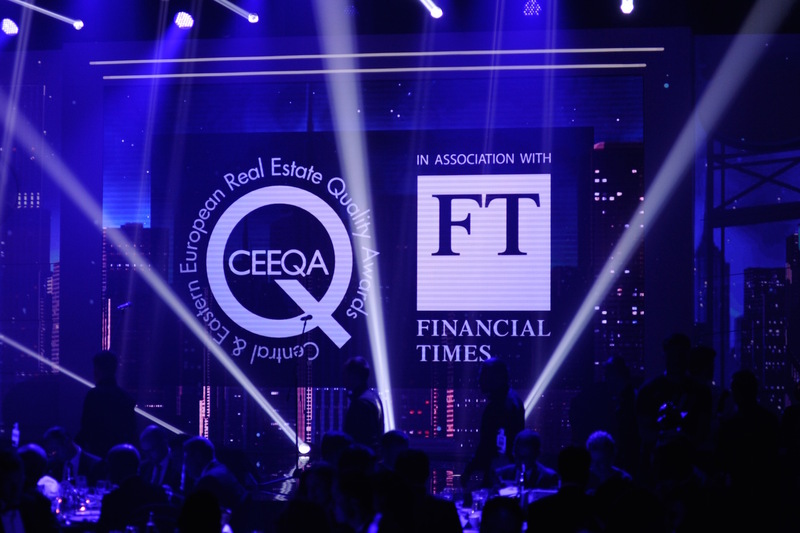 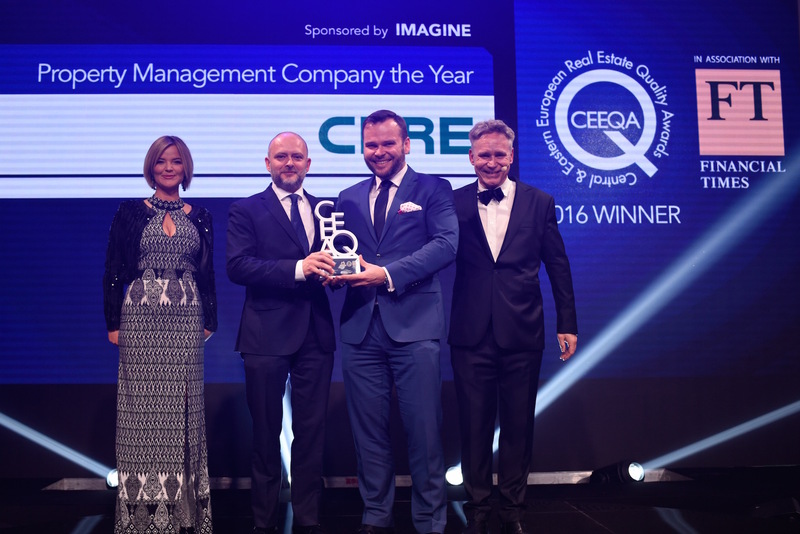 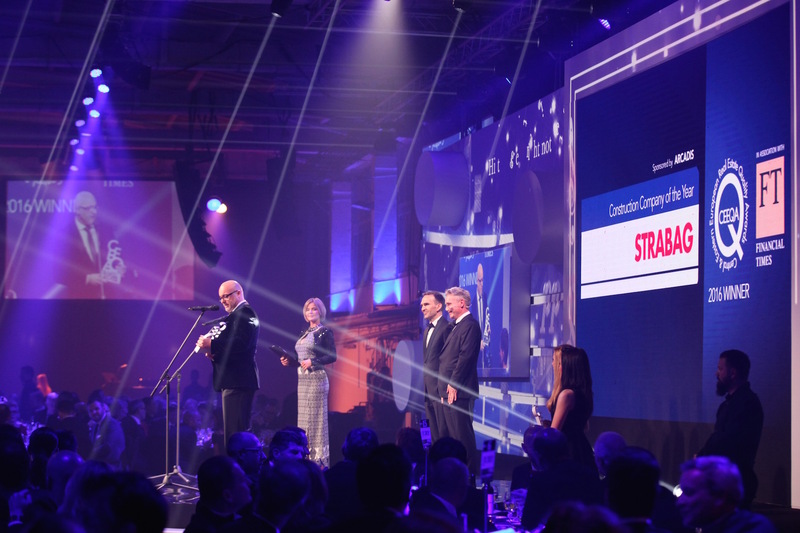 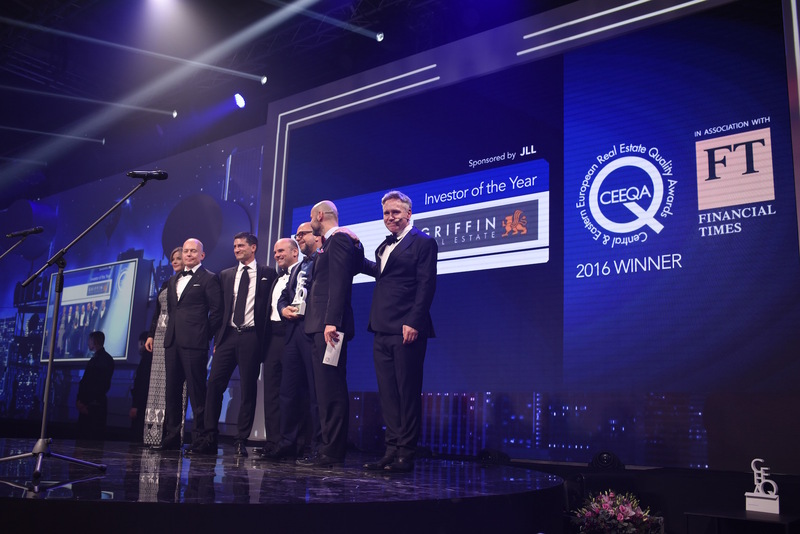 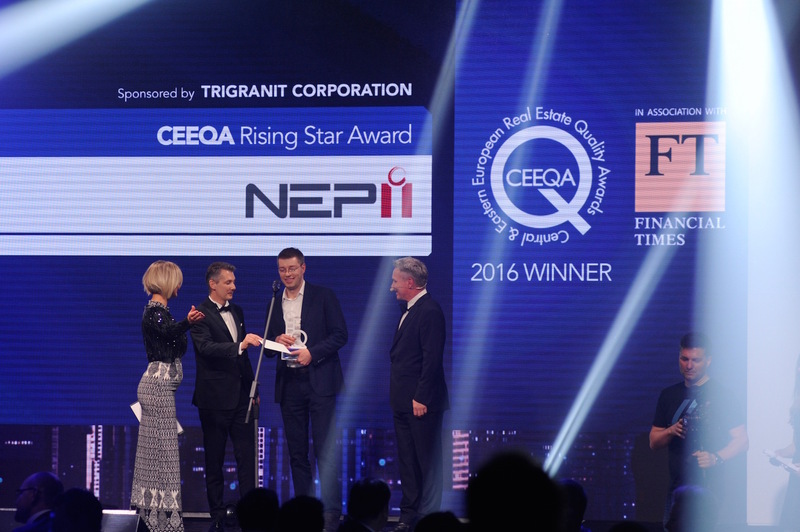 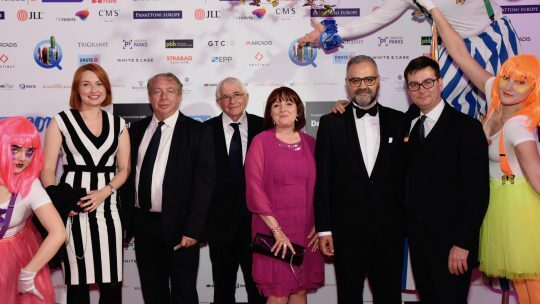 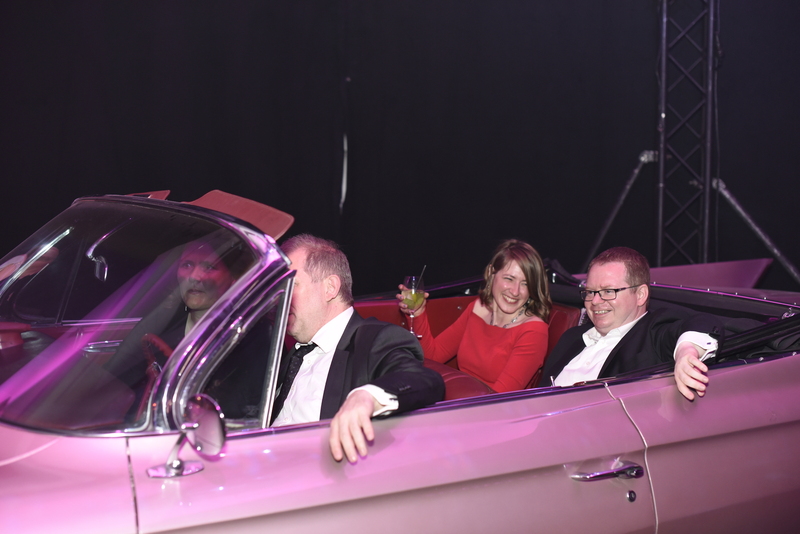 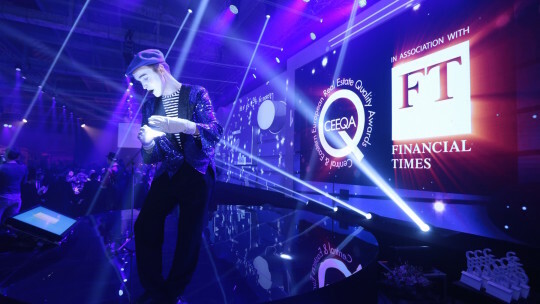 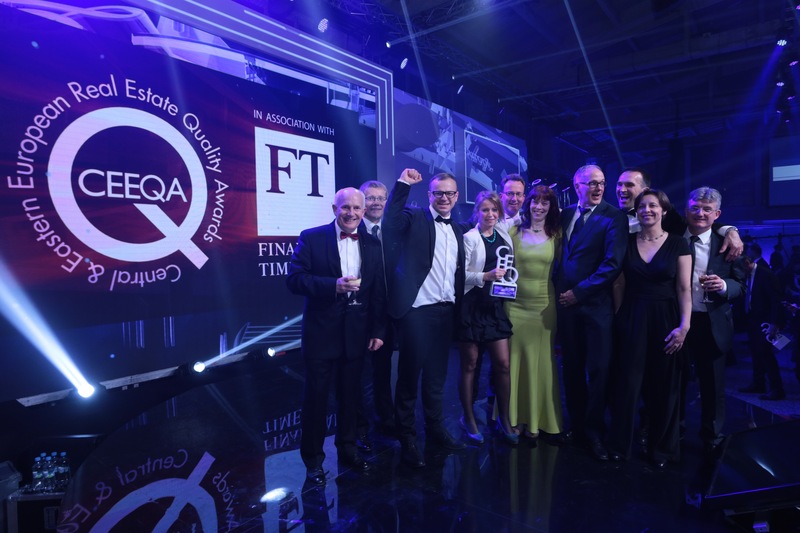 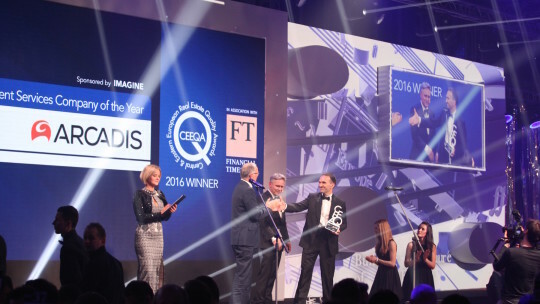 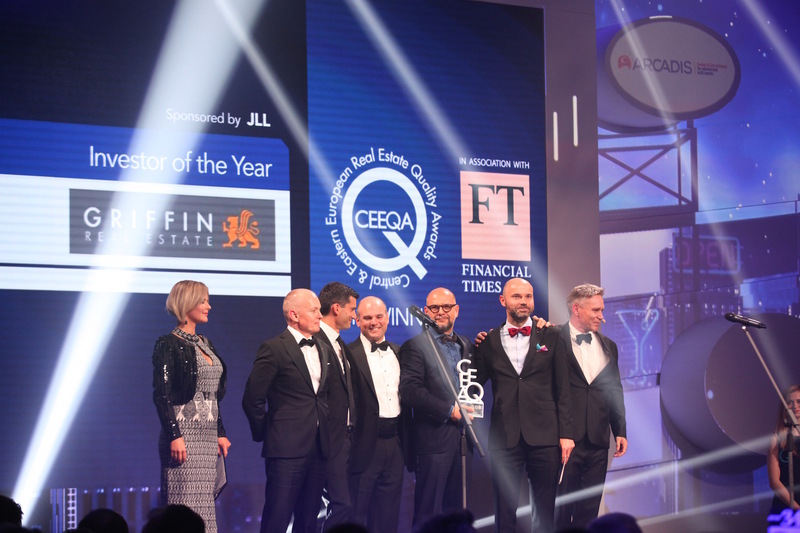 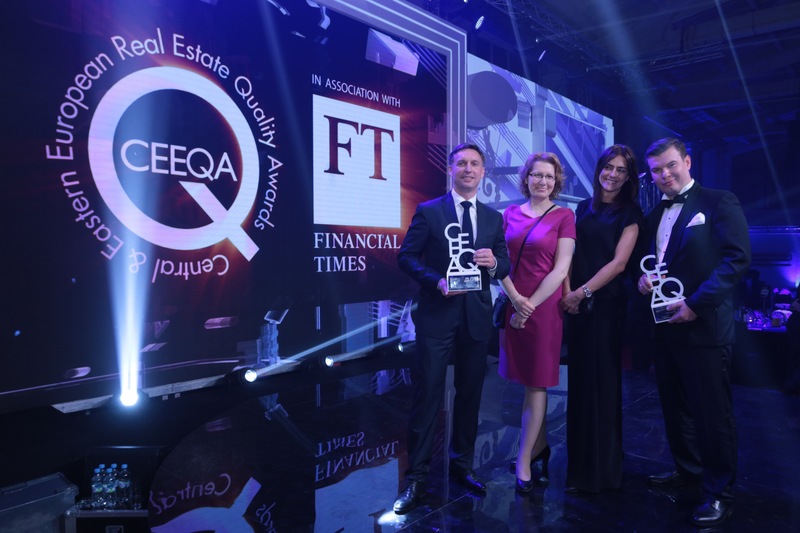 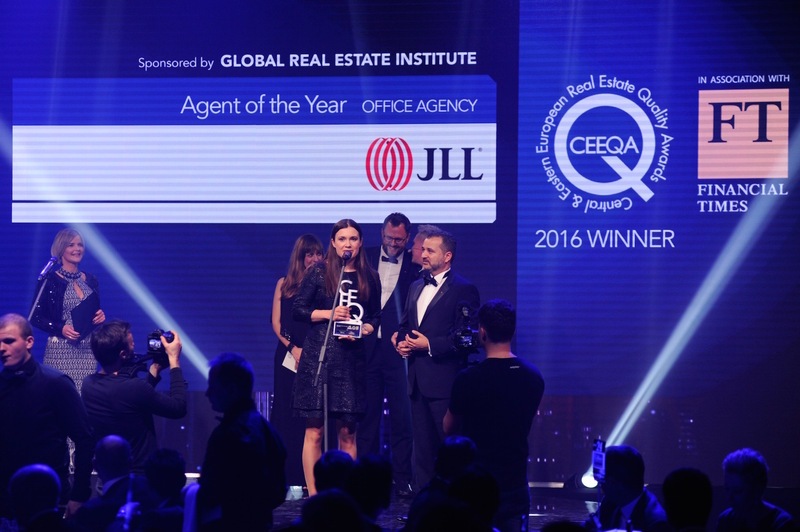 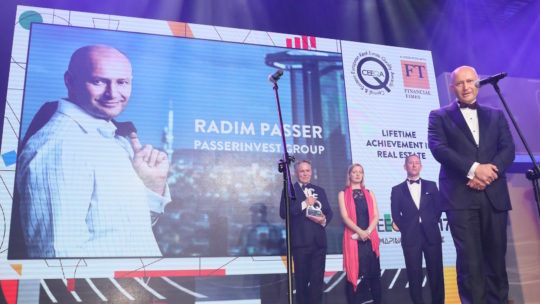 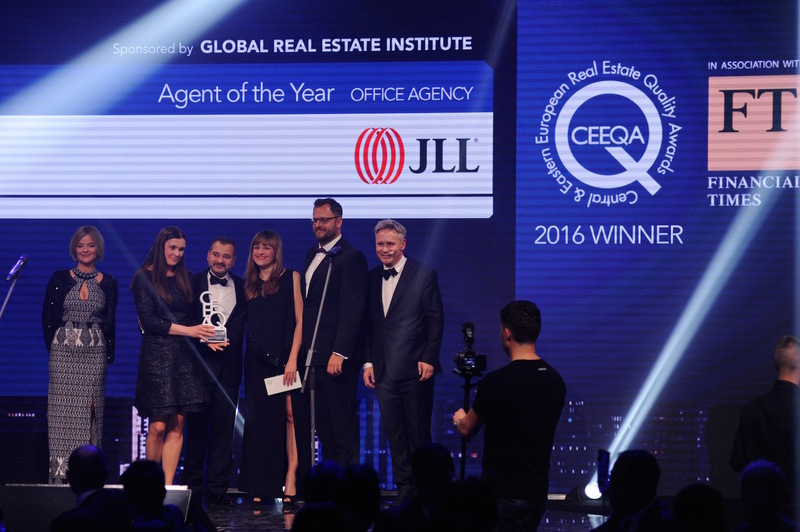 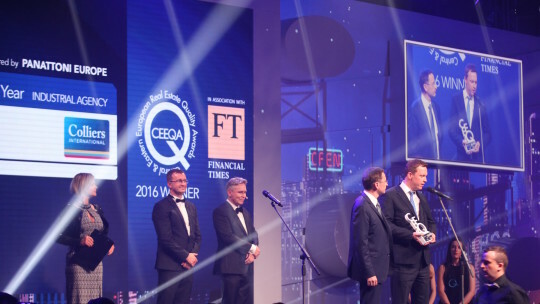 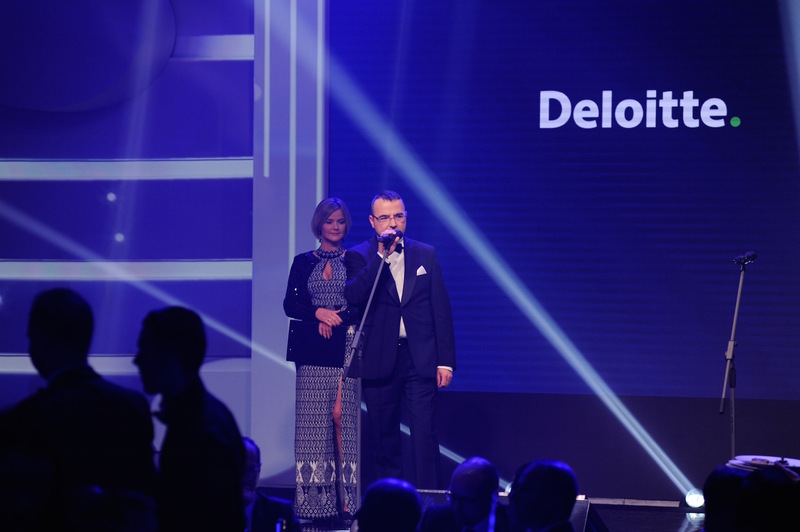 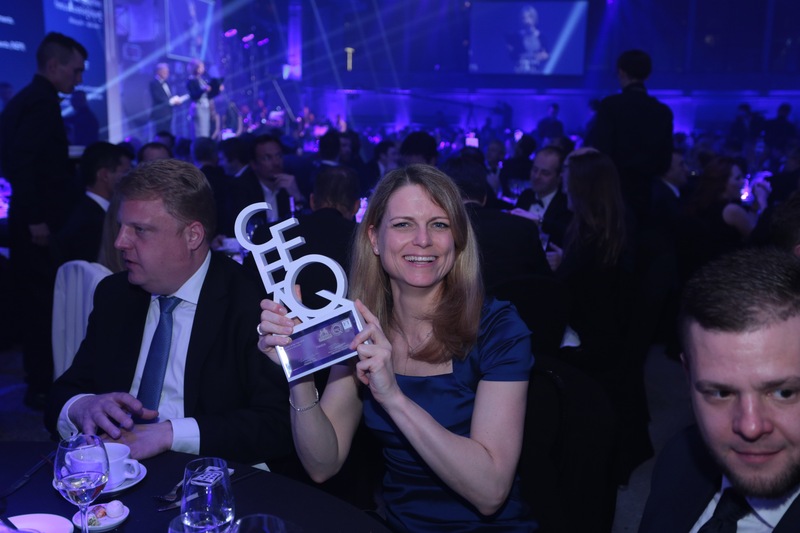 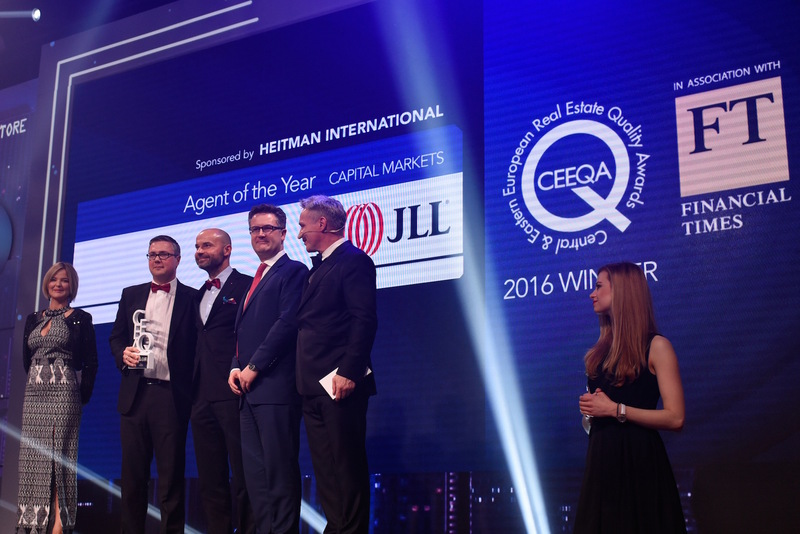 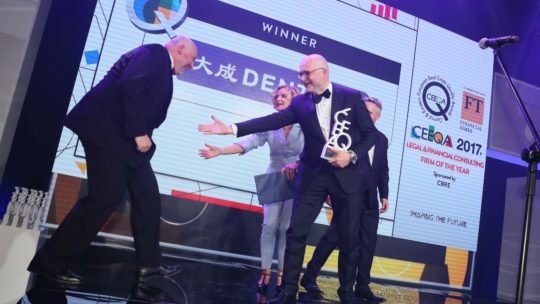 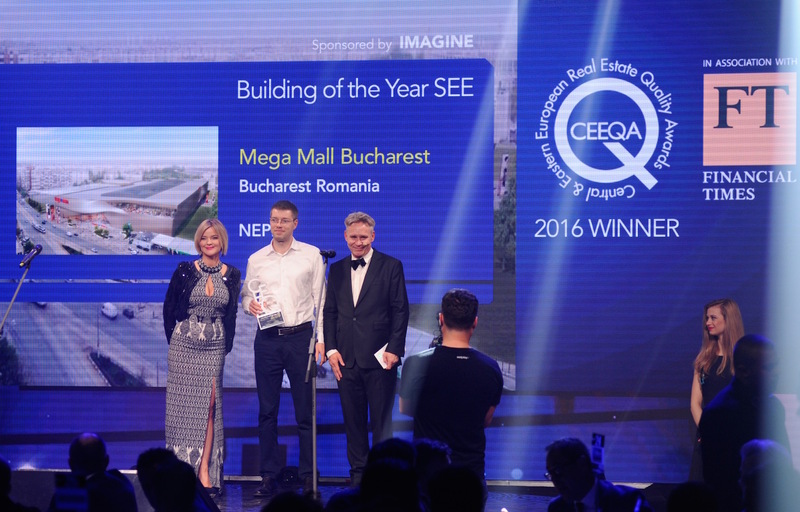 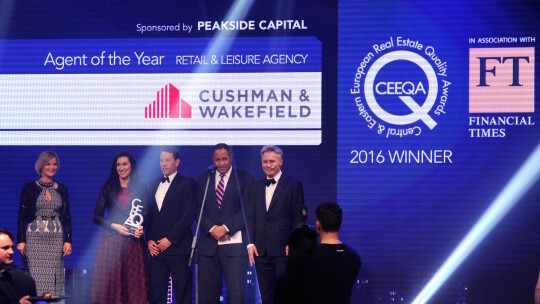 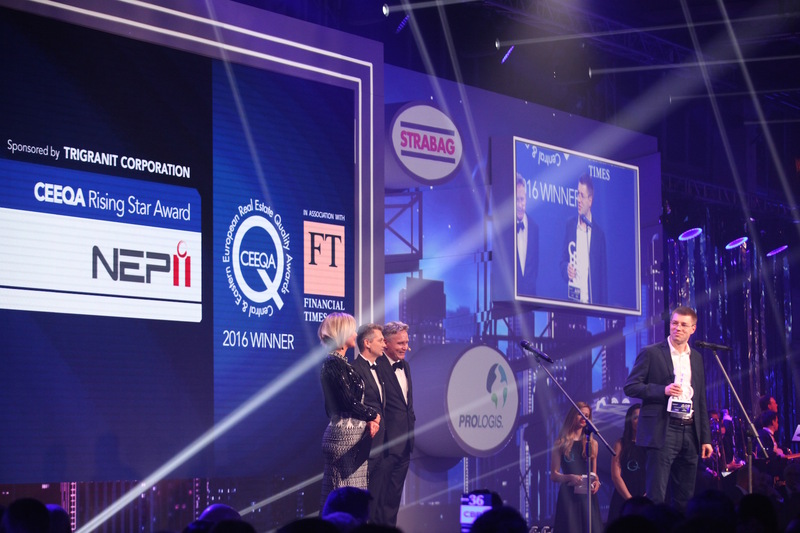 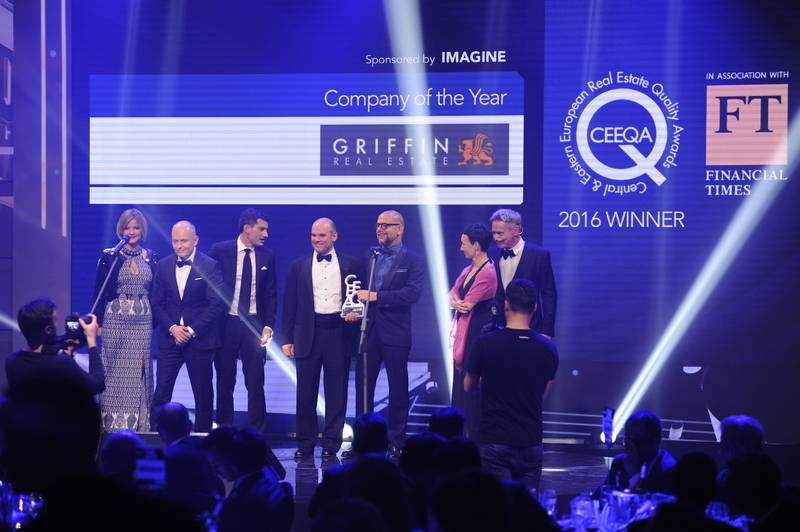 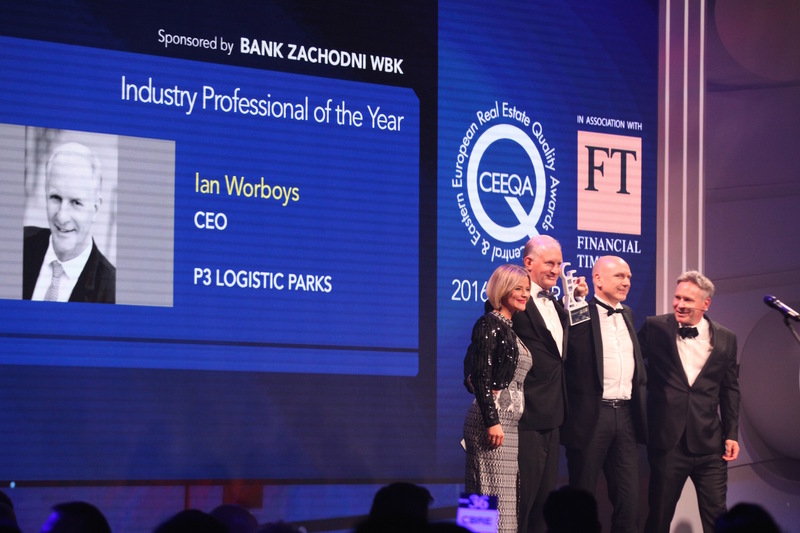 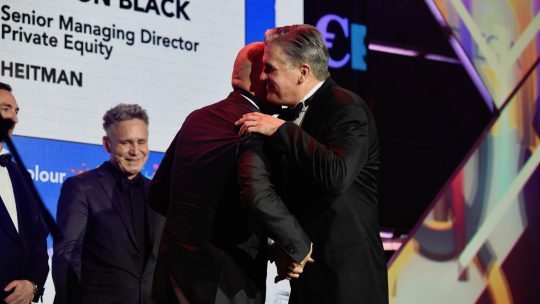 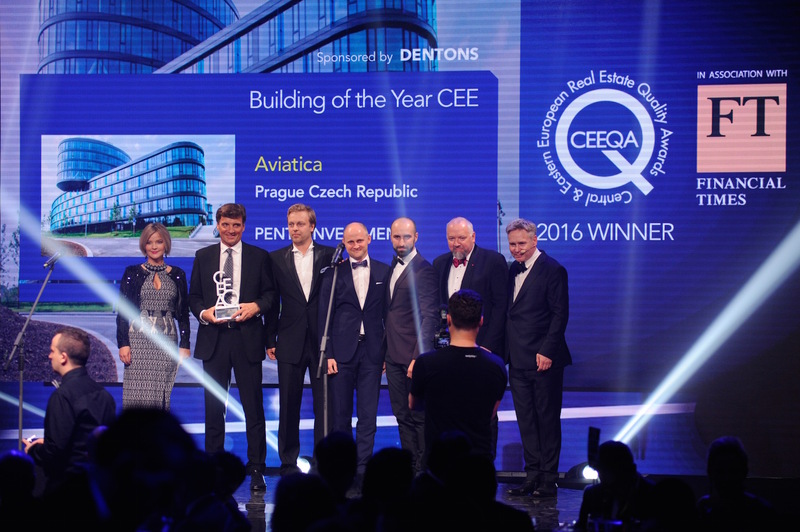 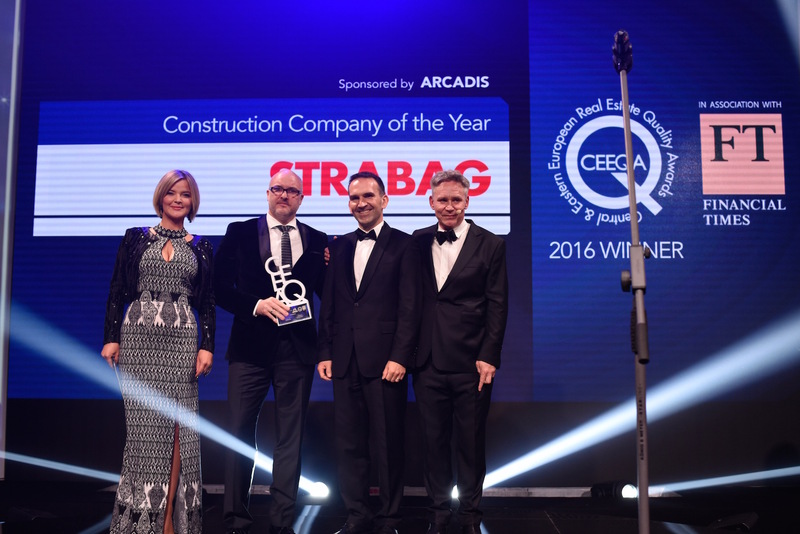 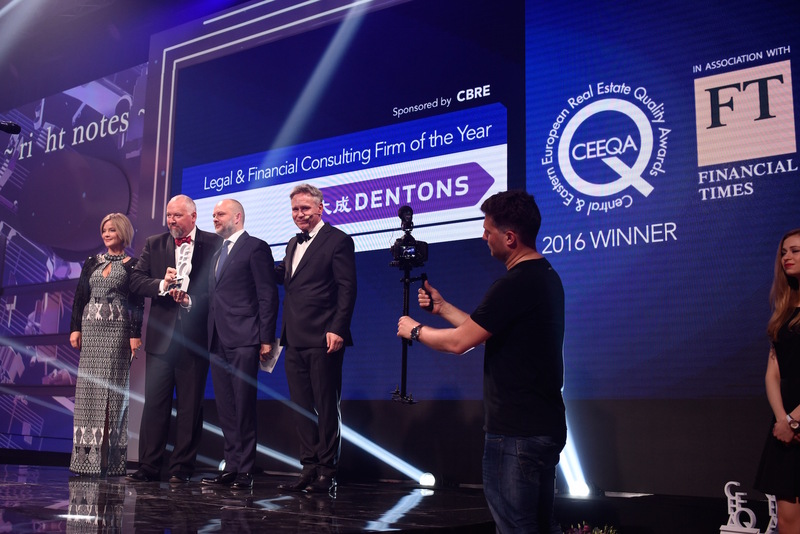 We’re pleased to announce the winners of the 2016 CEEQA Awards for business leadership and achievement in commercial real estate in New Europe announced at the 2016 CEEQA Gala. 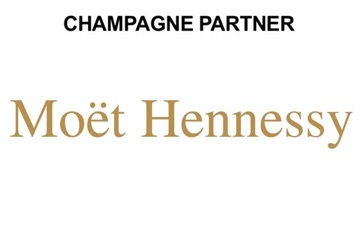 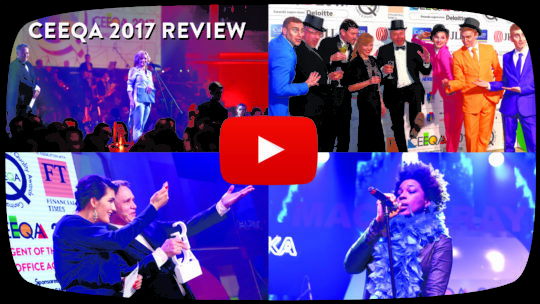 Congratulations to all winners and short listed nominees, and thank you to all this year’s participants. 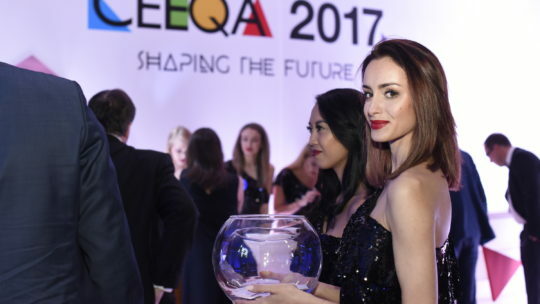 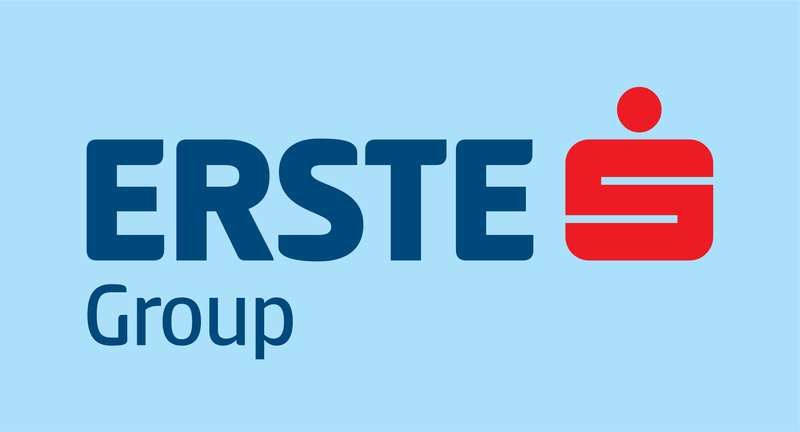 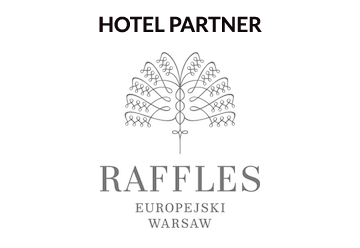 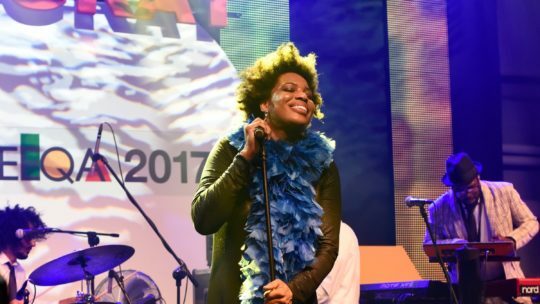 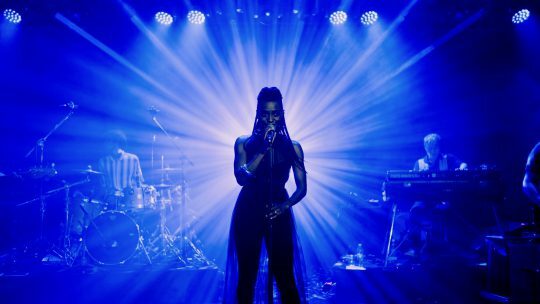 Information on how to enter the 2017 edition the awards will be announced in November 2017. 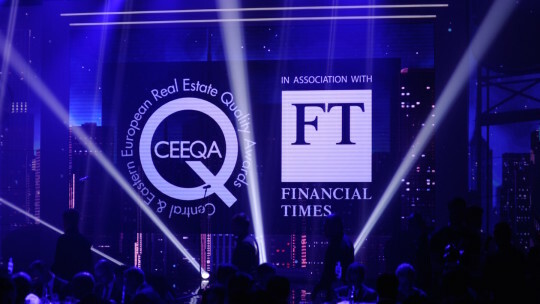 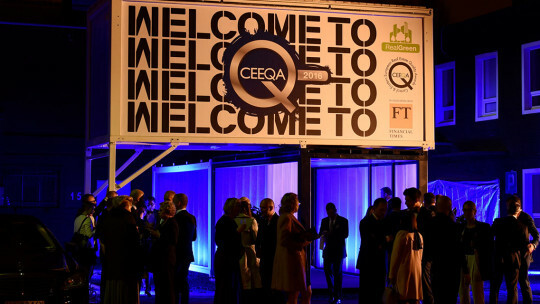 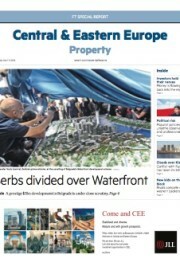 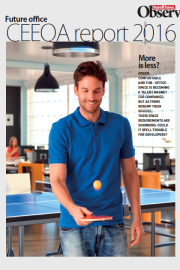 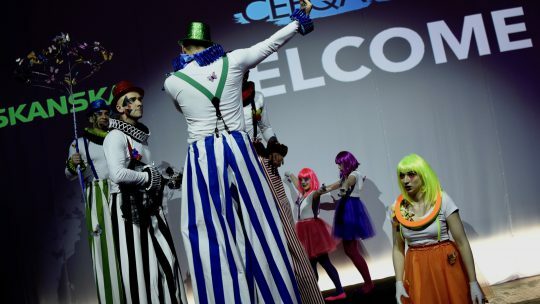 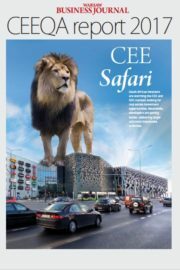 Please contact us at info@ceeqa.com if you require more information.